With gigs in Bristol currently on a summer hiatus, we’re turning our attention this week to late night pleasures. 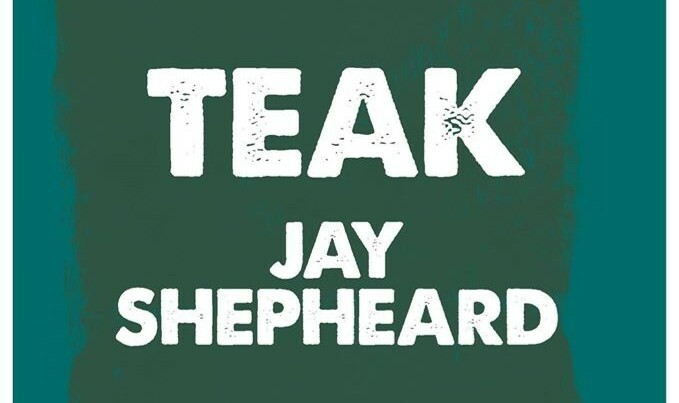 This Saturday, Cardiff’s TEAK are presenting Jay Shepheard at The Love Inn for his first gig in the city for a while. The Berlin based Londoner has been putting out a series of high quality house, disco and techno releases for years now, on labels including Compost, Futureboogie and Freerange. He’s also been running his own label, Retrofit, for five years. This all adds up to classic Love Inn fare, and should be a great night in one of our absolute favourite venues.